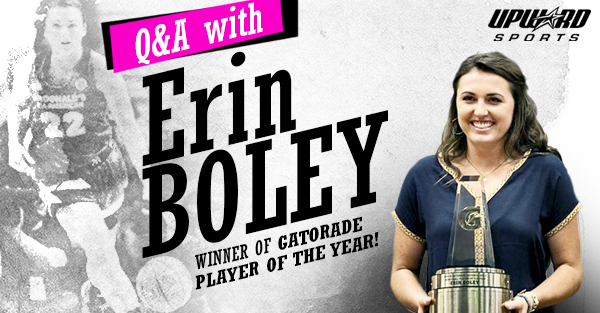 This past March, Erin Boley from Elizabethtown High School in Elizabethtown, KY was named the Gatorade National Girls Basketball Player of the Year. 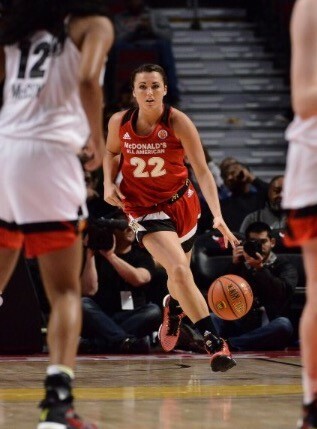 Boley, who is now a freshman at Notre Dame, averaged 24.2 points, 10.3 rebounds, and 2.7 steals per game her senior year, leading her team to a 30-5 record. Off the court Boley maintained a 4.0 GPA, ranking 1st in her class. We asked her a few questions about her love of basketball and her transition to playing at the next level. Q: At what age did you start playing basketball? 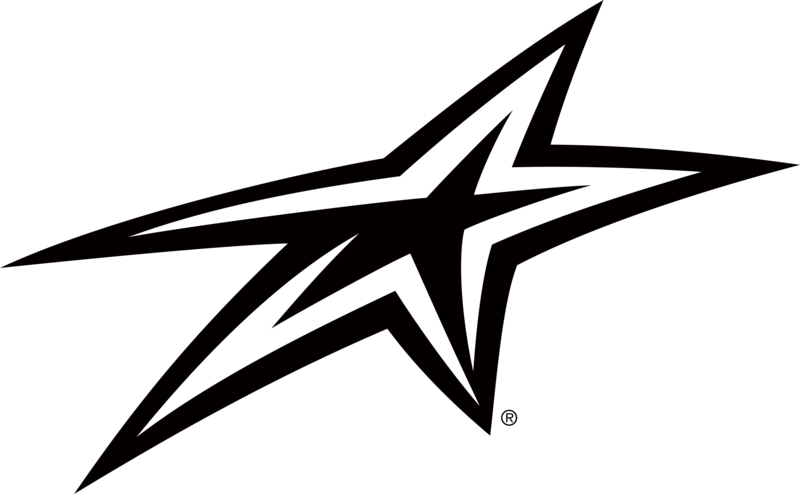 What got you into the sport?  Q: How old were you when you played for a local Upward Rec league? What memories do you have from that time? Q: What athletes did you look up to most growing up? Q: As you enter your freshman year at Notre Dame, what adjustments do you think you'll need to make to play at the next level? Q: You're involved in several charities. Can you tell us about them? Q: What Bible verse means the most to you at this point in your life? Boley: “Right now my favorite verse is Jeremiah 29:11- "For I know the plans I have for you, plans to give you hope and a future." 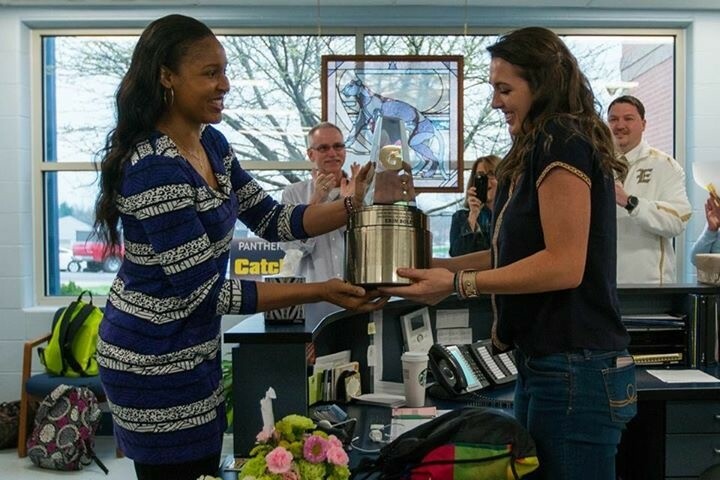 2014 WNBA MVP Maya Moore presents Erin Boley with the Gatorade Player of the Year award.